Recapture the elegance of centuries past with this classical gate pillar in reconstructed stone. 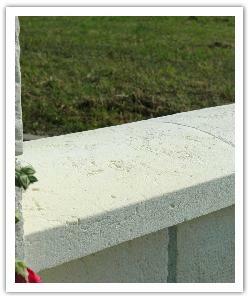 The weathered appearance of timeworn stones gives to Chambord pillar a place in any character landscaping project. Different bases are available in order to suit to all figure cases, defending of the gate position. Matching Tradition copings and Cheverny walling present landscapers with a wealth of opportunities to recreate classic Mediterranean surroundings.